Sydney’s harbourside Taronga Zoo is where all the wild things are. It’s the home of more than 4000 animals and with more than 20 keeper talks and shows a day, there’s always a new reason for a visit. But it’s the special summer activities that make a day at the zoo a trip your family is unlikely to forget. 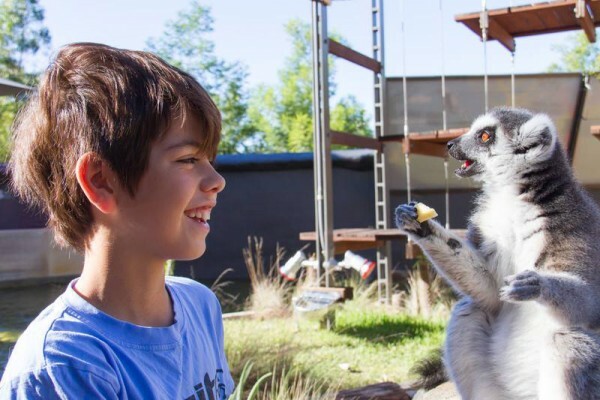 Each year Taronga hosts a series of educational programs during the school holidays, which take children from ages 5-10 on thrilling zoo adventures. Whether you simply need childcare for a day, or an activity to entertain the children during the holiday break, the educational and fun school holiday program provides unique and personal experiences. Your children will be amazed, excited and offered the chance to contemplate the wonders of science and nature. Elephants, apes, bears, the bilby, platypus and frogs are all part of the program so you can find your child’s favourite animal and help them expand their interest. The new Pack a Picnic evenings offer a unique and interactive parent/child experience where you can bring your little zoo adventurer in for and a picnic dinner with views of Sydney Harbour and then experience twilight at the zoo with expert guides. 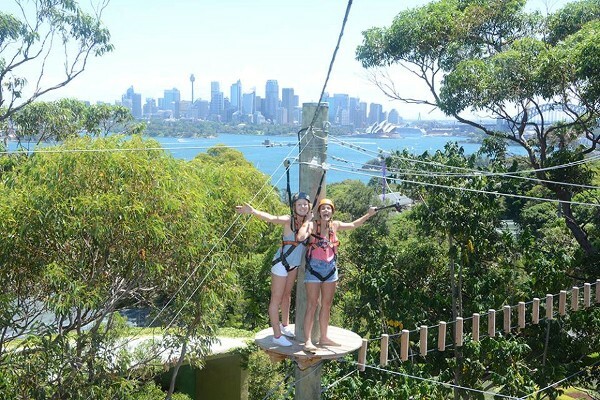 But the wildest views of Sydney come to life on the sky-high adventure, Wild Ropes. Set in the bushland surrounds of the zoo, this action-packed high ropes course is an excellent way to experience and appreciate the outdoors. Wild Ropes is a 90-minute outdoor activity that allows participants to observe nature from a new perspective. Koalas, kangaroos, emus and wallabies may be spotted as you climb through the trees, tackle challenges and soar through the air on flying foxes. 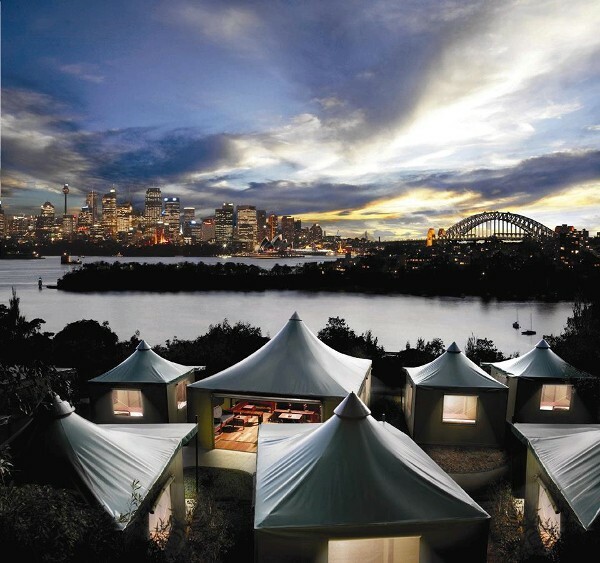 Roar and Snore camping at the zoo has long been a Taronga favourite, but especially popular over the summer holidays. There are still dates available in January and February for those quick enough to nab them! And the music lovers can pop on over to the zoo for Twilight at Taronga, the summer concert series from January 28 to March 12. The open-air show on the concert lawn will have Courtney Barnett, Josh Pyke, John Butler Trio, The Waifs, Birds of Tokyo, Missy Higgins, Björn Again and Violent Femmes among the list of top-notch artists to take the stage this year. All Twilight at Taronga tickets include free return ferry from Circular Quay, bus transfers and half price same day entry to the zoo. Of course, the ultimate zoo experience is one that lets you go back with your child whenever you like. A zoo membership will allow you to do just that – visit whenever the fancy takes you. And with toddler and preschoolers, being able to stop in for a morning here or an afternoon there is really the best way to do it. As a special Christmas bonus, use promo code BABY12156 and get an extra 3 months free!